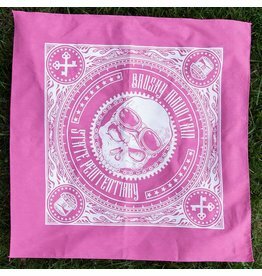 Skulls in pink!! Yep, it works for the ladies and the most confident of men. OK, maybe not in prison.